No experience necessary! Let us help you or someone you know get started. This class is for anyone who wants to learn important preservation techniques and ways to make meaningful and creative albums. 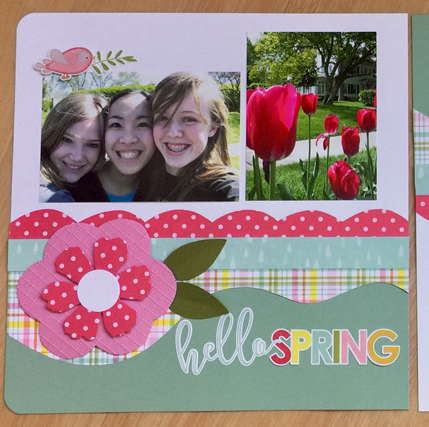 Cardstock, adhesive, idea sheets, & cropping tools provided. AND WE HAVE NEW TEMPLATES THAT MAKE PAGE DESIGN A CINCH!